Bar Sensei: an iOS compatible smart gadget that connects to your Olympic bar to give you feedback on your lifts. Beast Sensor: this smart sensor tracks your workouts using a 9-axis motion sensor. It is magnetic and supports a variety of exercises. 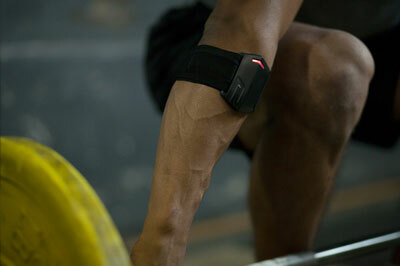 Push: this armband tracks and analyzes your training. It provides you with various metrics to plan your sessions. With Total Work, you can compare outputs across sessions. 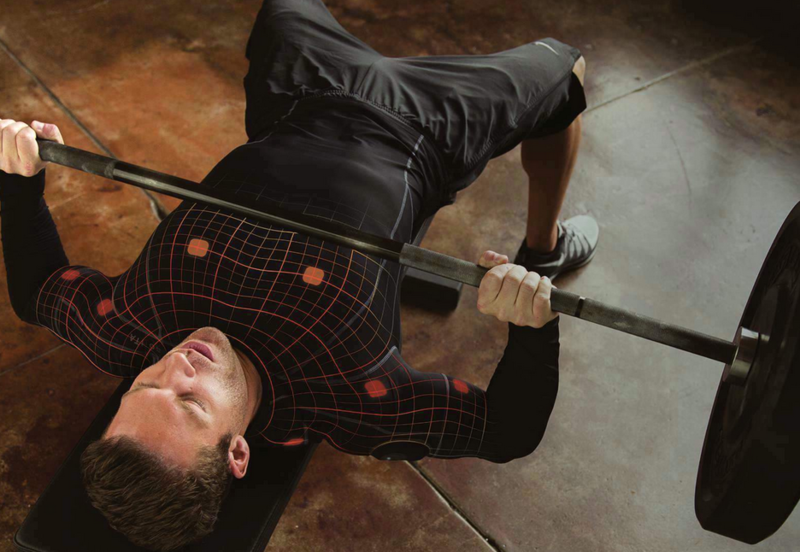 Athos: smart apparel with an app to show which muscles are working and how much you are pushing your body. Athos monitors muscle effort, balance, heart rate, and muscle activation to keep you on the right track. 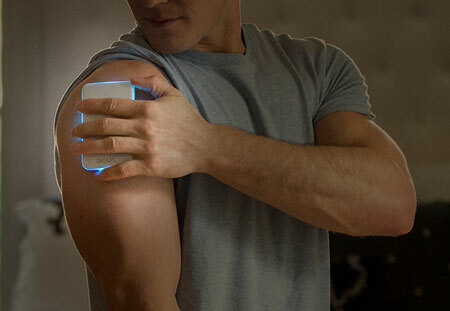 Skulpt Chisel: this smart fitness tracker measures muscle and fat using EIM. 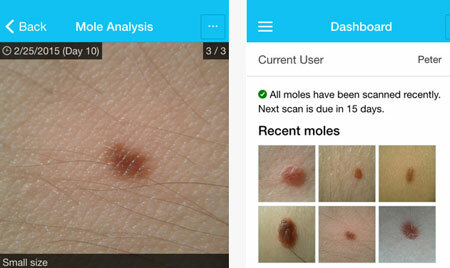 The app converts the data from 24 muscle groups into muscle quality and body fat %. Have you found better smart trackers for weightlifting? Please share them here.